The astonishing journey of the greatest basketball player of all time and his evolution into the biggest icon of the 20th century. 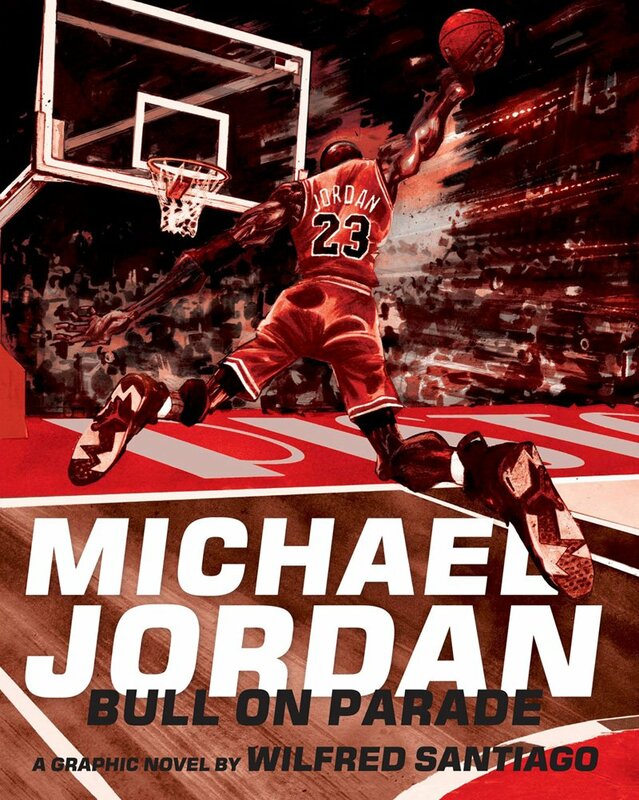 Michael Jordan’s resumé on the court is unimpeachable, yet not only is he the greatest basketball player of all time, but also one of the most effectively marketed athletes of his generation, creating a cult of personality that transcended sports and made him one of the most recognizable figures in global popular culture. Wilfred Santiago, author of the acclaimed 21: The Story of Roberto Clemente, turns his expressionistic eye toward Jordan’s exceptional life—from his childhood in North Carolina through his legendary basketball career and beyond. This well-rounded portrait captures the physical grace of Jordan the athlete like no author ever has before and doesn’t shy away from Jordan’s personal struggles off the court.